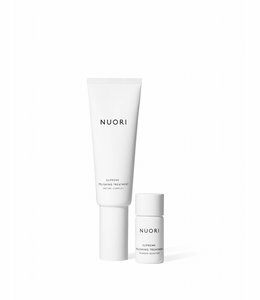 NUORI’s highly concentrated, yet lightweight moisturizing mask is the ultimate treatment for dehydrated and distressed skin. 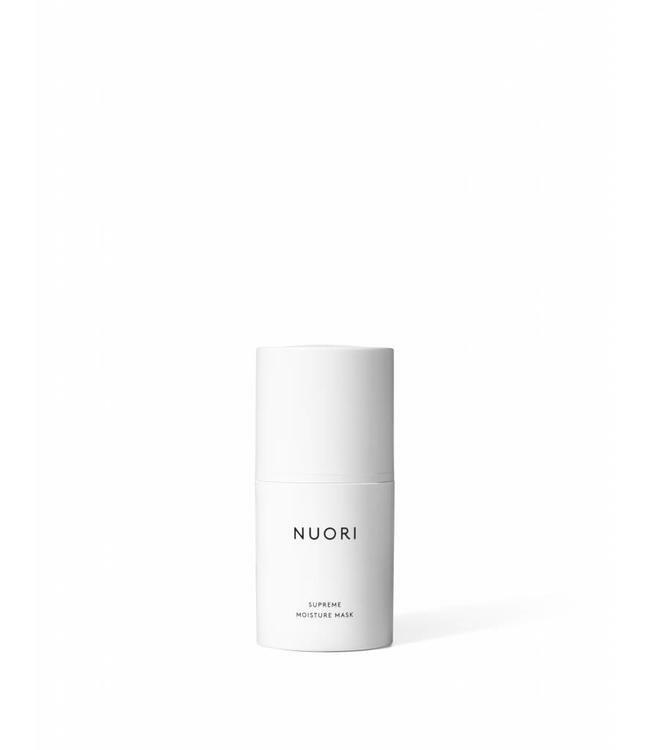 Grape and Damask rose waters combined with natural hyaluronic acid effectively restore moisture levels, while botanical squalene and betaine strengthen the skin's barrier function. 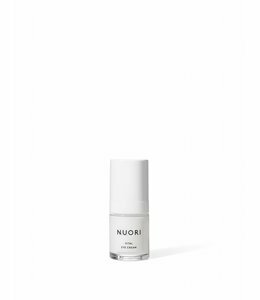 Anti-inflammatory chamomile extract reduces irritation and restore suppleness. Vitamin B3 revives skin tone, improves elasticity, and prevents moisture loss.